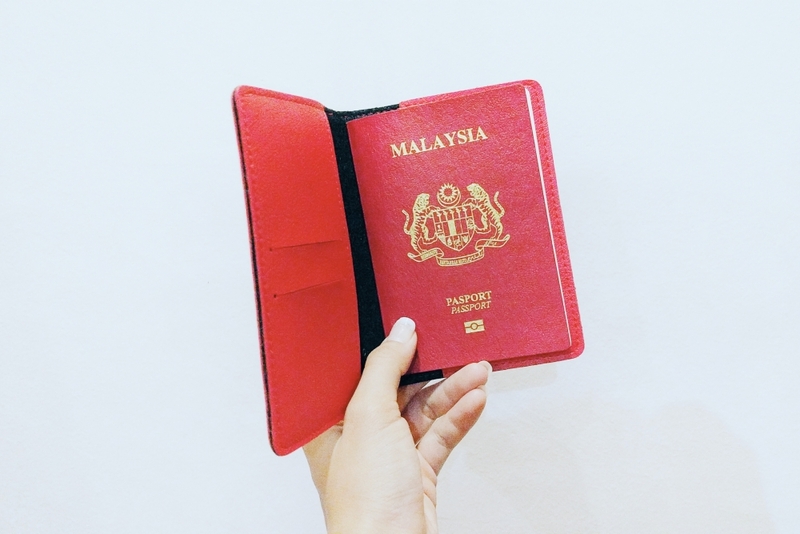 Do you know that contracts for the ePassport system are awarded by the Department of Immigration Malaysia in 1998 and Malaysia was the first country in the world to launch its electronic Passport? There is a facial recognition software used in the ePassport deployment . 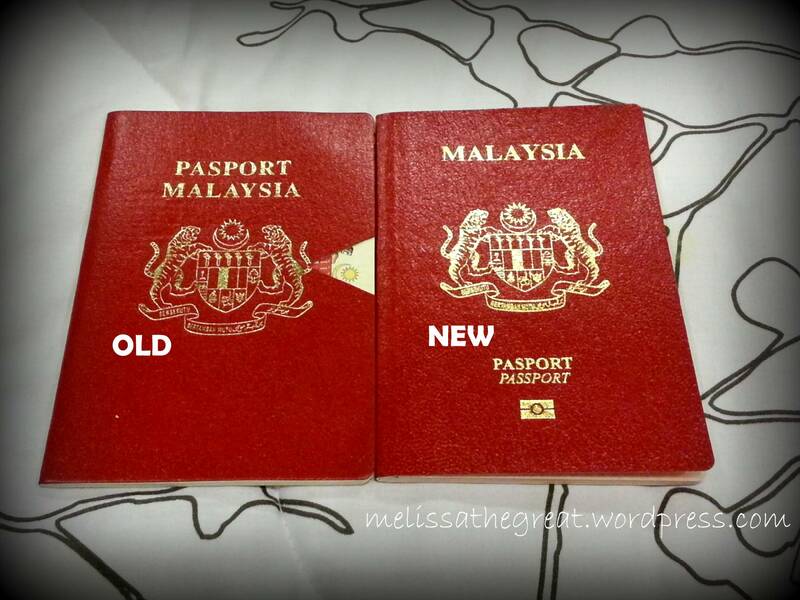 The facial characteristics in an applicant’s new passport photo are compared against facial images in Dept of Immigration Malaysia’s database. This will allow Dept of Immigration Malaysia to detect applicants who are trying to obtain a duplicate passport or someone trying to obtain a passport using a stolen identity. It consists of the IRIS Main Capture System and IRIS Personalization System. This system incorporates the use of both software and hardware to process, compress and encode data passed from database into the silicon substrate embedded within the passport. It provides both software and hardware to retrieve the compressed data in a silicon substrate and decompressed it for display for authentication. How Powerful Is Your Passport In the Latest Global Passport Power Rank 2018? Singapore is still the most powerful.